Ready to Get Started with Fleet Graphics? 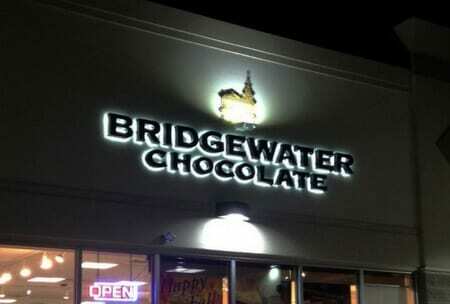 When you have a business, you want your name to be seen by potential customers. Fleet graphics are a great way to do this. 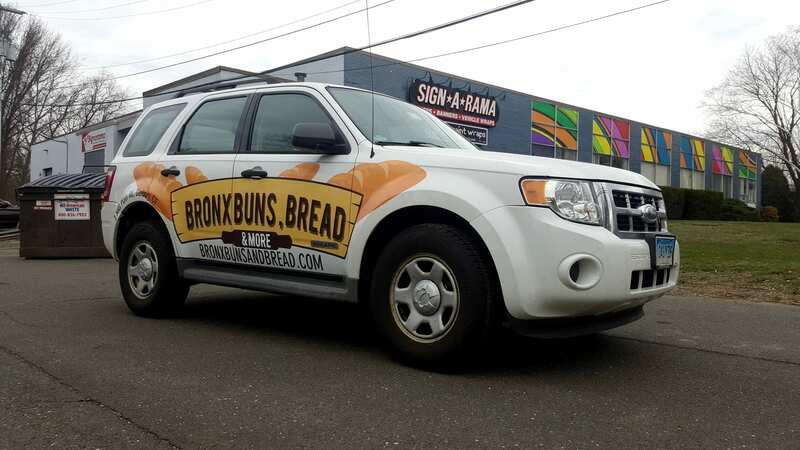 By putting your company’s name or logo on a vehicle, you are getting the maximum visibility. 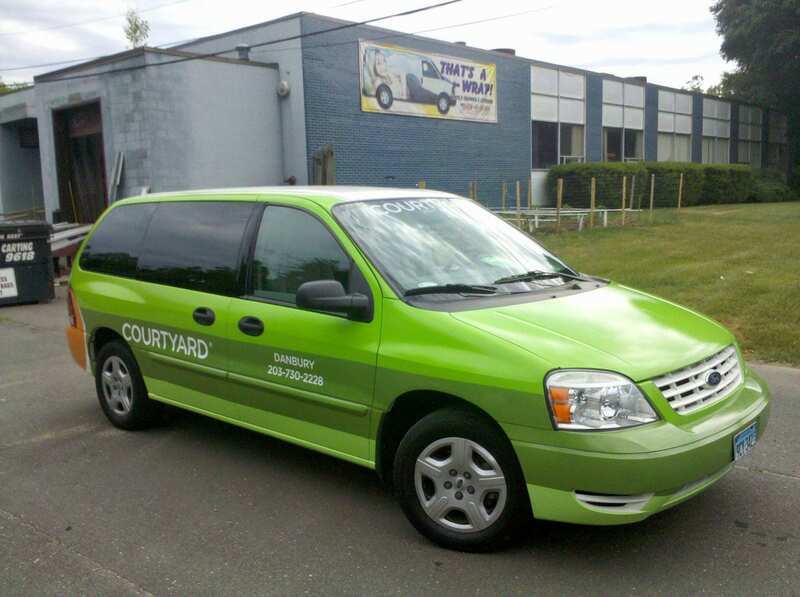 We will only use the best quality fleet graphics to help your business stand out. 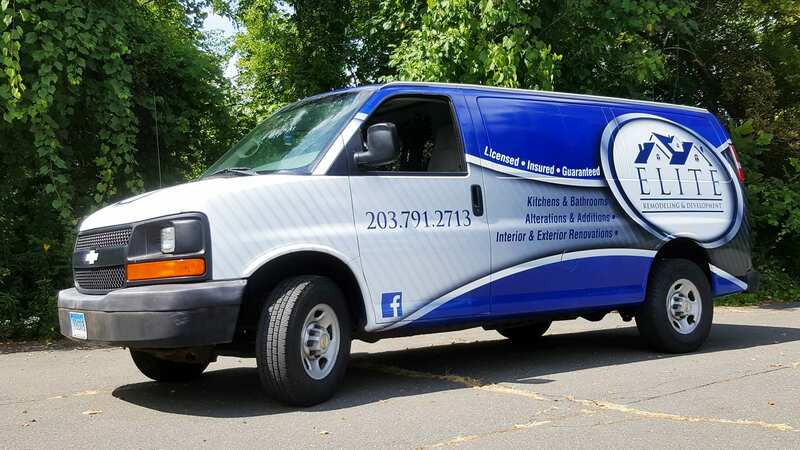 When you work with Signarama, we want to get to know your business personally so that we can create fleet graphics unique to you. Ready to start designing your fleet graphics? Give us a call today, at 203-244-7093 for a free quote. We know you want to use your fleet graphics as soon as you can. You won’t have to guess when your delivery will arrive because with Signarama we offer quick delivery and the option to rush your order. You can be assured that your fleet graphics will last when you work with Signarama because each is created to truly last. 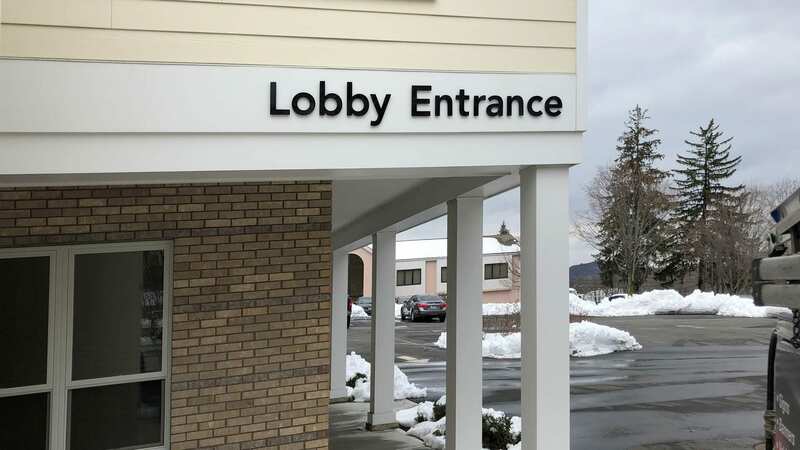 Feel confident displaying your company’s name and logo with durable graphics. 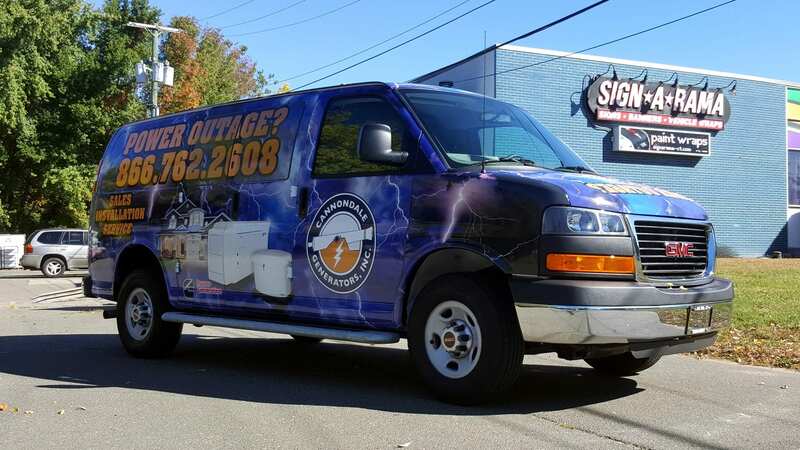 You will never be alone when you work with Signarama for your fleet graphics. Our dedicated team of customer service representatives want to make sure your experience is the best it can be. 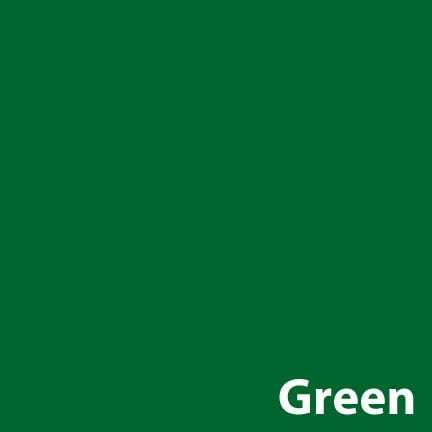 Color Changing: Choose from our wide variety of colors that looks better than repainting your fleet of vehicles. 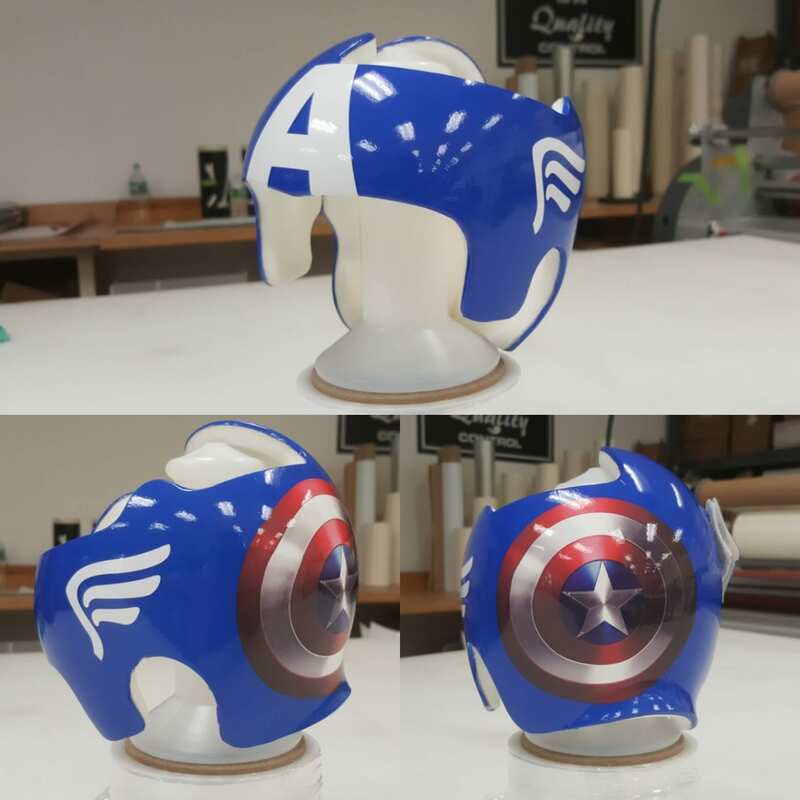 Partial Wraps: A more subtle design that allows you to wrap only part of your vehicle while still getting a custom design. 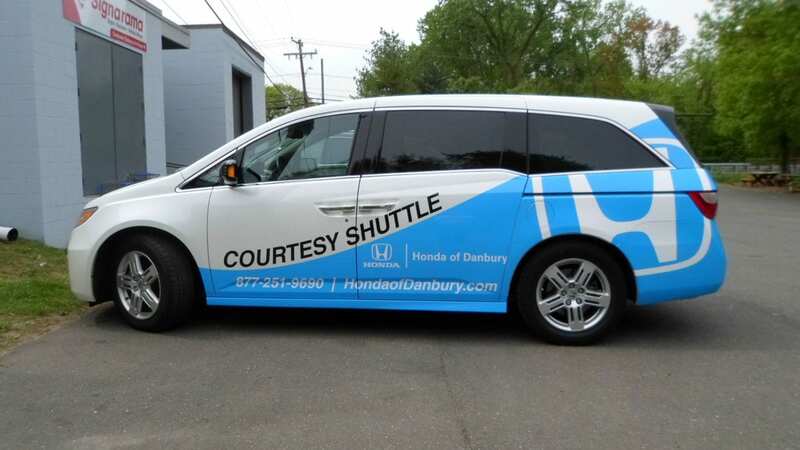 Full Wraps: Attract the attention of potential customers by covering the entirety of your fleet of vehicles with a fleet graphic that will truly stand out. Fluorescent & Reflective Vinyl: This type of fleet graphic is fluorescent, so it can be seen in almost all conditions on the road to really stand out. Many businesses use box trucks for various benefits, such as moving equipment or supplies. No matter the size of your fleet of box trucks, you can use the space for advertising your company name. 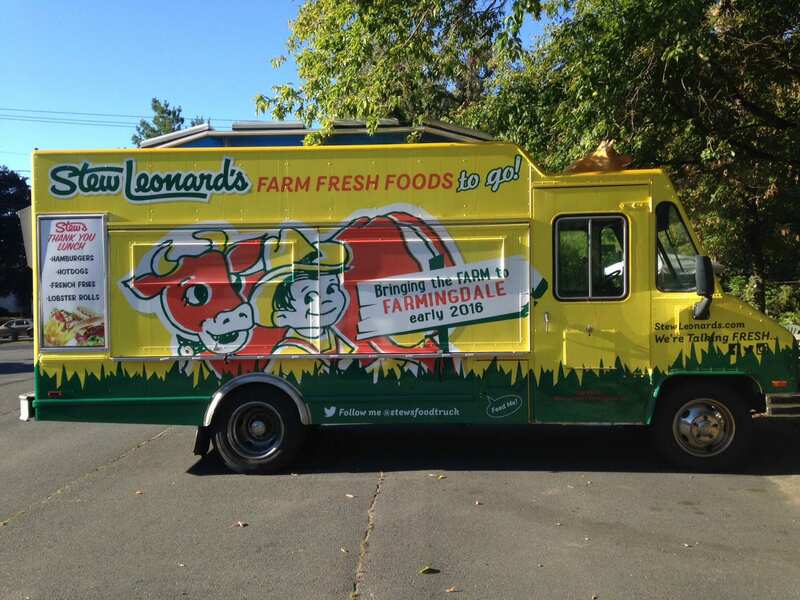 When you use fleet graphics for your box trucks, they can become moving billboards for your business. Since box trucks have mostly flat surfaces, there are almost no limitations for design. 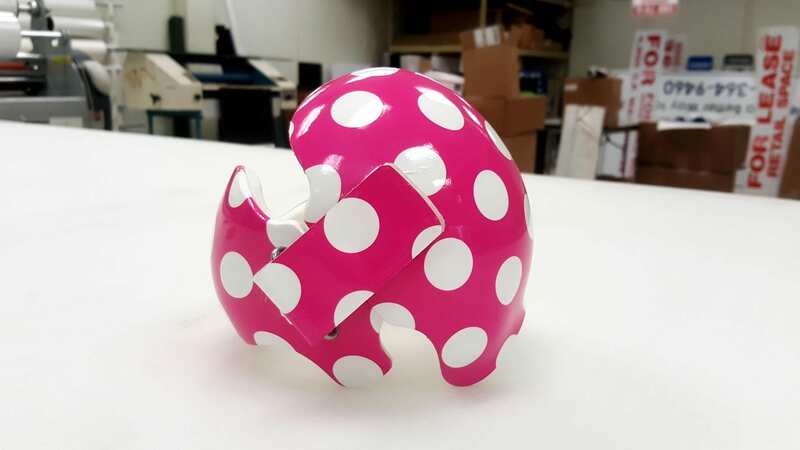 This can allow you to design something striking and eye-catching with as much or as little information as you choose. 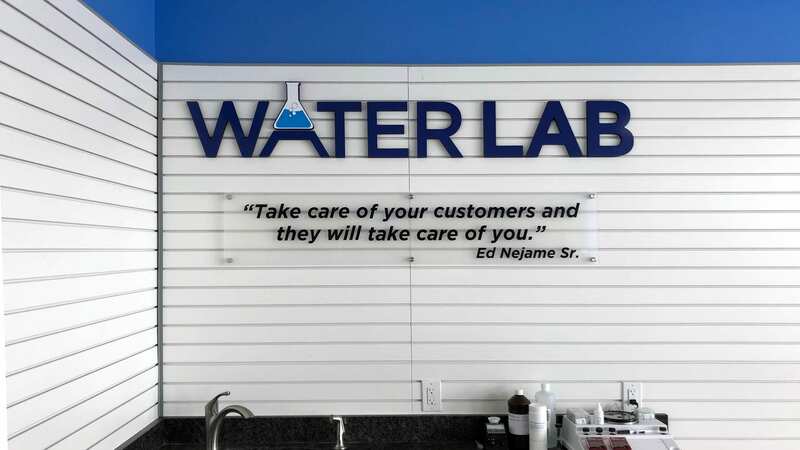 Here at Signarama, we can create something that allows customers to clearly see your company name from the road. If your company uses a fleet of trucks, than fleet graphics may be right for you to advertise your company name. Due to their size, trucks give you more space to work with so you can put as much or as little information as you like. 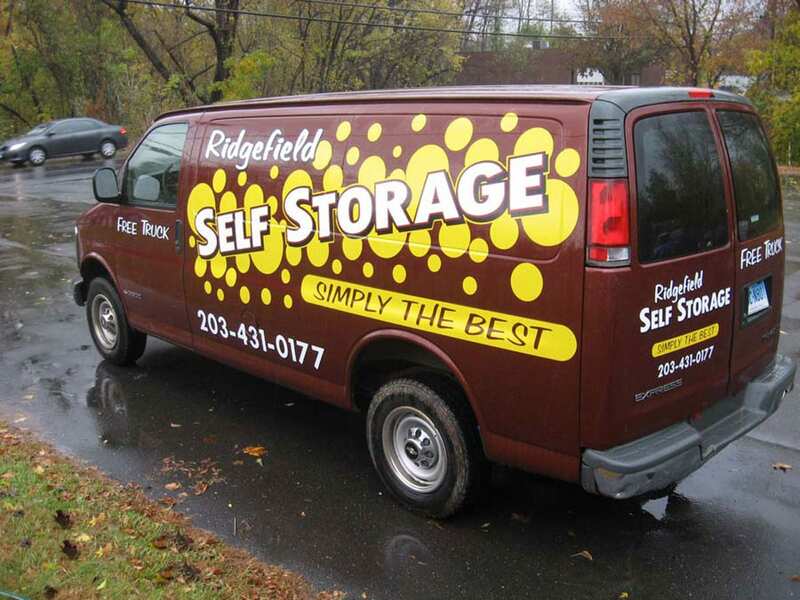 Fleet graphics typically include the company’s name, contact information, and a business logo. Since your fleet graphics will be seen from the road, you want to make sure drivers can clearly see your business information. 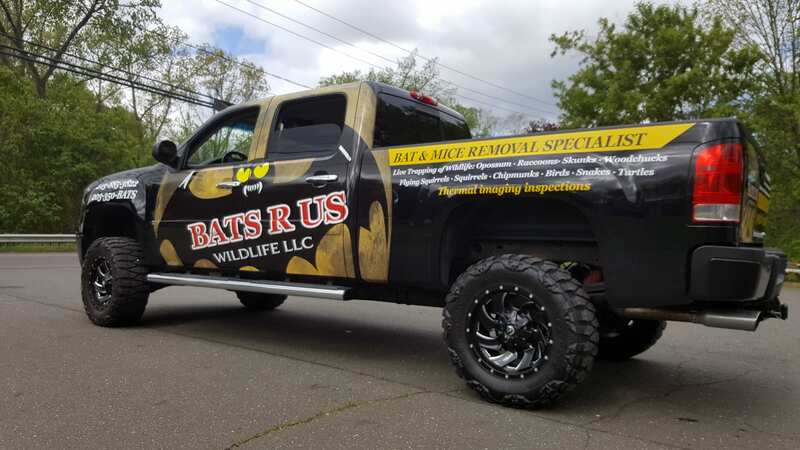 Stand out against competitors to your customers on the road with fleet graphics for your truck. For a bold impact, covering your vehicle bumper to bumper is the way to go! Full vehicle wrap will truly with your signage. 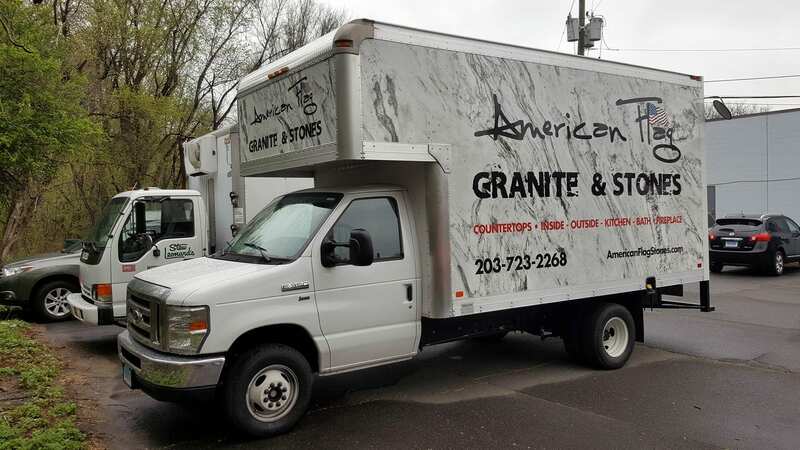 Vehicles with full wraps look as if they were professionally painted with your business advertisement. 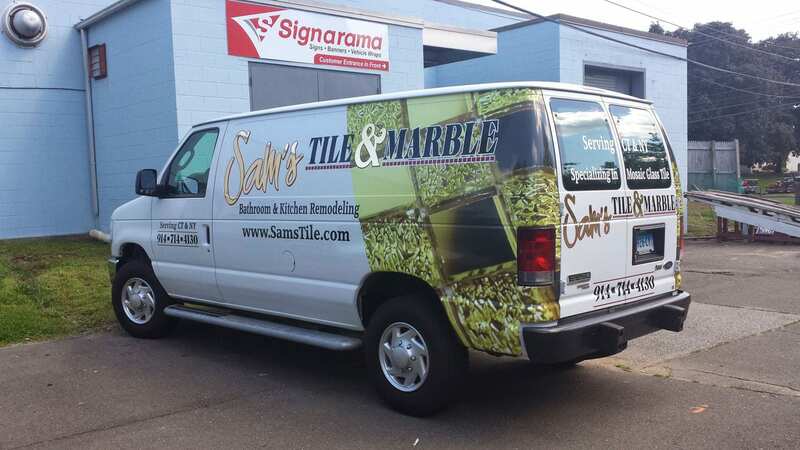 Signarama’s vinyl wrap stay looking new and never warp or distort. Full vehicle wraps are highly visible, eye catching and head turning. 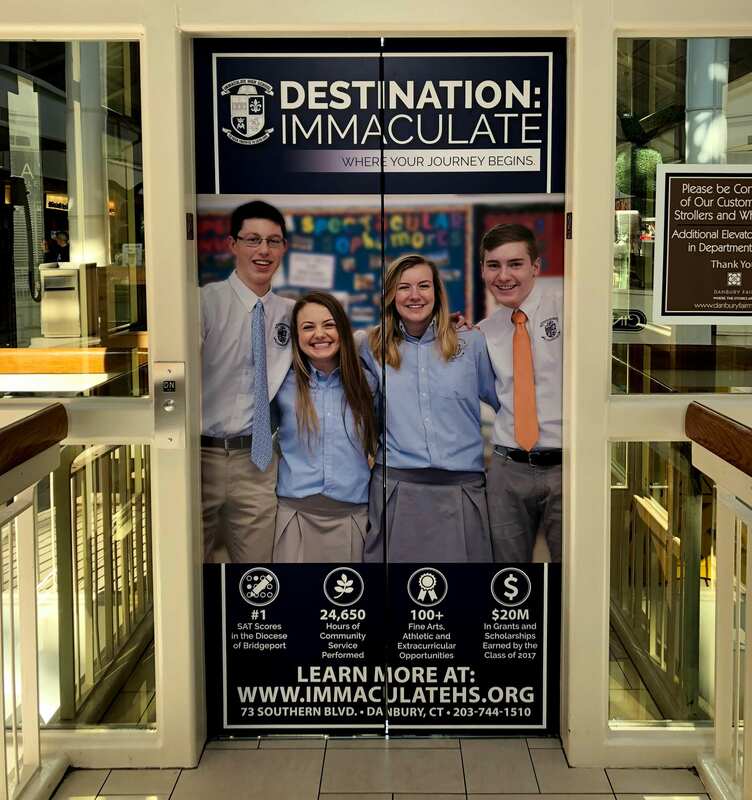 We look forward to creating a custom wrap that suits your needs and makes a huge impact! 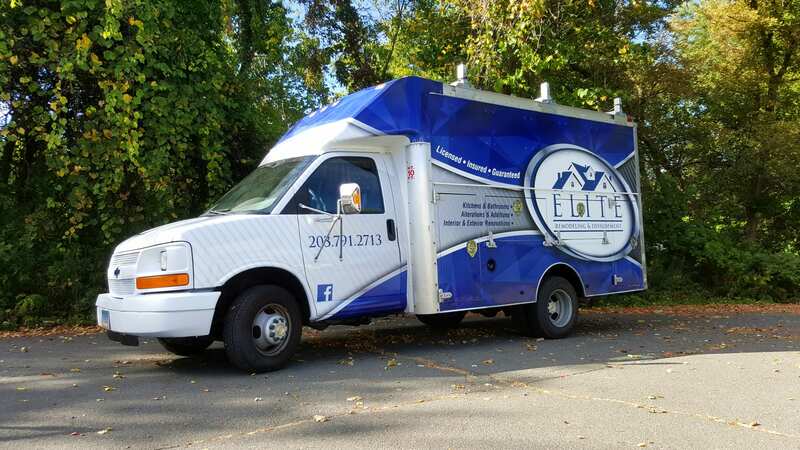 When you work with Signarama to advertise your company, you will know that your fleet of vehicles are not only for transportation but can be used to advertise your company. Fleet graphics can help to achieve this. Our experience of working with clients of all business types, we will make sure your vehicle fleet will advertise your company in the best was possible way specific to your company. As your employees drive from place to place, other drivers will see your company information. You can show them as little or as much information as you choose on a variety of vehicle types. Are you looking for a way to advertise your business to your potential customers in a practical way? 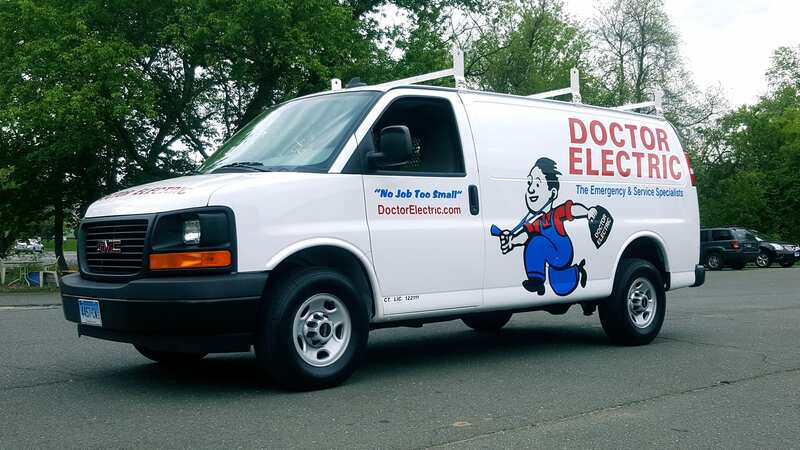 Try fleet graphics for your company’s fleet of vans. 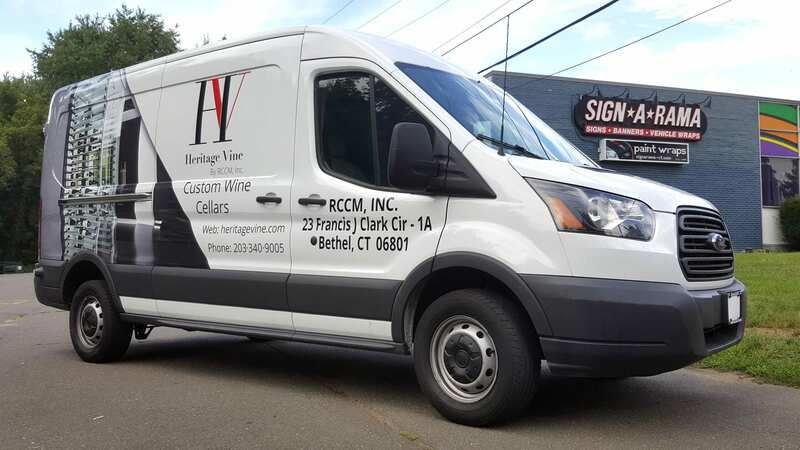 Your business’ vans will be traveling throughout areas where potential customers will see them. Take this opportunity to showcase your company information and logo to them! 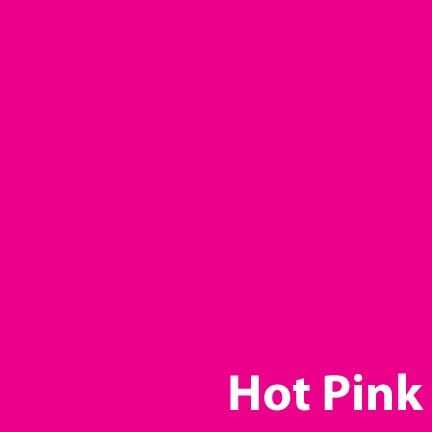 Choose your unique design and we can get to work creating something that will transform your vans into a fleet of mobile advertising. No matter the type of vans your company has, we can work with you to put you ahead of the competition. 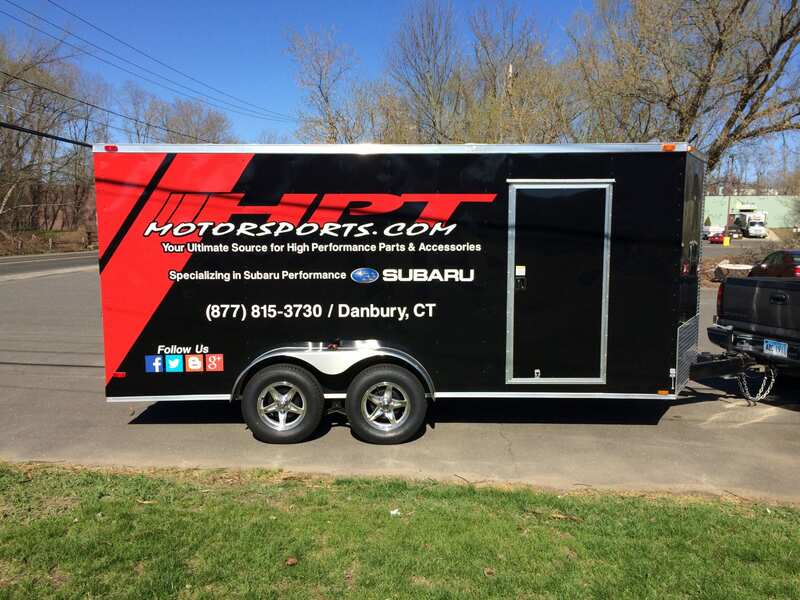 The team of professional printers and craftsman at Signarama of Danbury are dedicated to providing stunning fleet graphics for your box truck, van and other vehicles. Our clients are our number one priority. We are prepared to make your vehicle stand out against your competition. 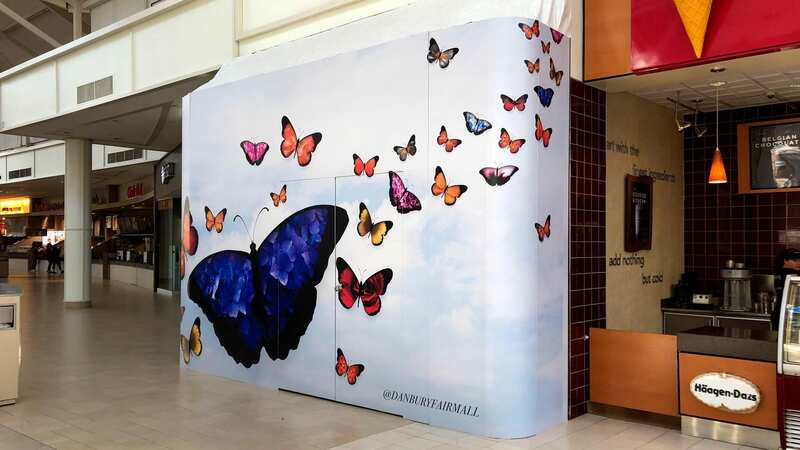 If you are ready to make a statement with with effective and impressive visual branding, contact Signarama today. 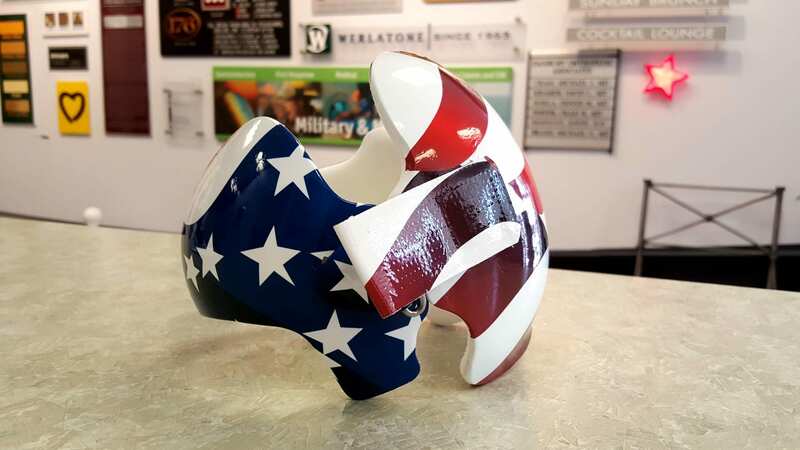 Are you ready to make a statement for your business? Give us a call at 203-792-4091 for your custom quote.